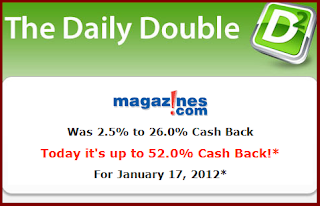 Today, Ebates Daily Double is 52% cash back at Magazines.com! If you are not already a member of Ebates, sign up through this link and earn additional cash back just for doing the online shopping you already do at your favorite retailers through them. 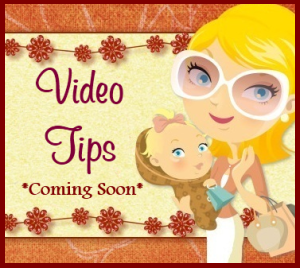 They send you a check or deposit the money right into your Paypal account quarterly. Doesn’t get any easier! 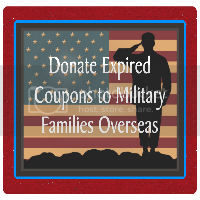 All you have to do is remember to use them!